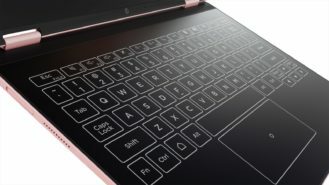 Lenovo's Yoga Book was received well by the internet, with many praising its unique and innovative design, but criticizing the software. 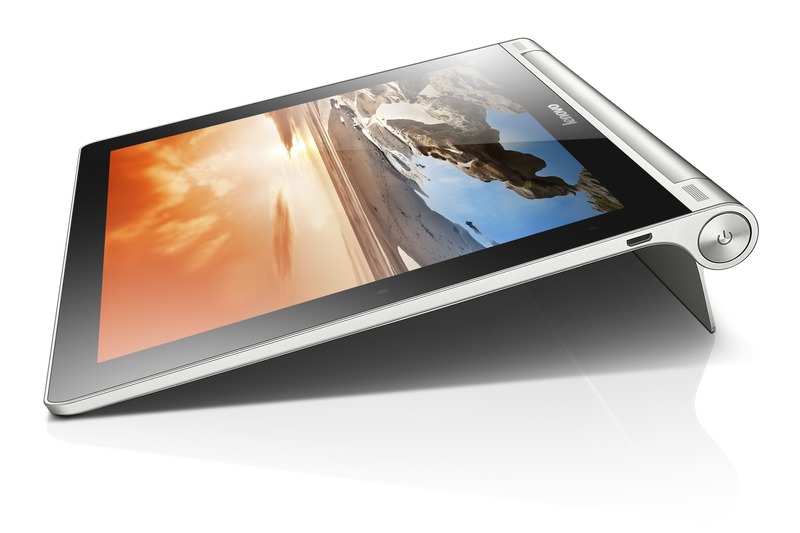 The Chinese company is back again with a new Android tablet that builds on the Book's success, the A12, with a larger screen and a modified version of Android on board. 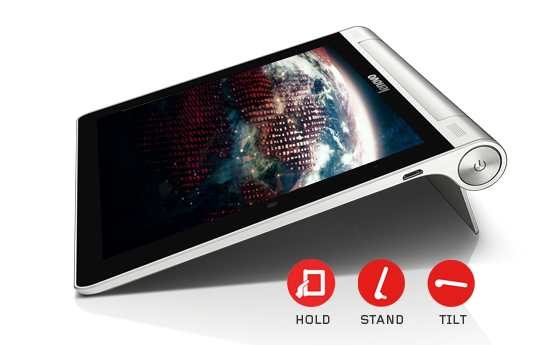 The A12 has a 12.2-inch screen, with an Intel Atom x5 chip, 2GB RAM, and 32GB storage inside. Sadly, there's no pen input here, and no option for Windows 10 or Chrome OS. However, the key draw is the halo keyboard pioneered on the Yoga Book, and the now-expected 360° hinge. 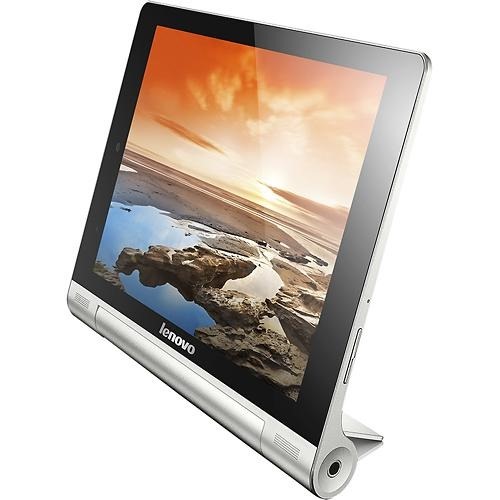 Lenovo's initial Yoga tablets were novel thanks to their curved chassis with plus-sized batteries and integrated kickstands, but the lackluster specs (headlined by MediaTek processors) turned a lot of hardware fans off. 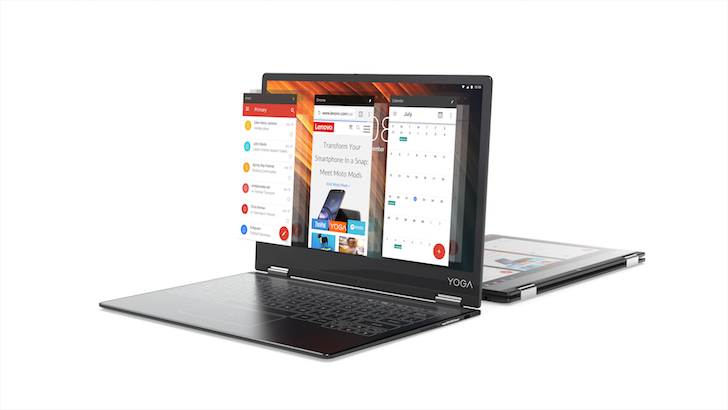 The refreshed version of the 10-inch Yoga fixed that with a slightly better Snapdragon 400, 2GB of RAM, and a 1920x1200 screen. 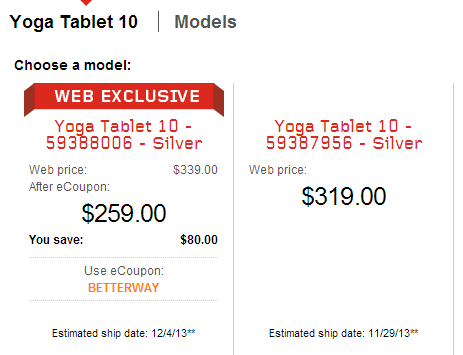 You can pick up a Yoga 10 Tablet HD+ for $100 off from Amazon, bringing the price down to a more reasonable $249.99. The extra junk in the trunk from the case gives the Yoga a three-stage kickstand that folds up when not in use, not to mention a little extra space for stereo front-facing speakers and a 9000mAh battery. Regular slate tablets are not for you. No sir/ma'am, you demand flexibility and utility from your electronics. 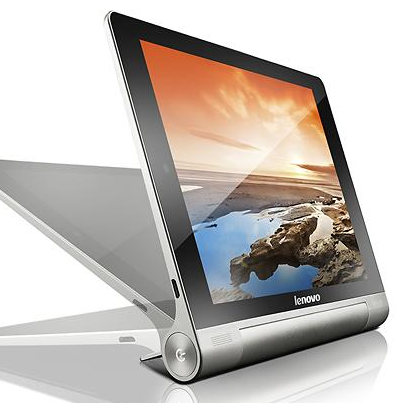 Lenovo's Yoga line might be more accommodating for your needs, since it uses a unique chassis that combines a kickstand, an ergonomic handle, a massive battery pack, and a pair of stereo speakers into one bulbous side of the device. Today's Best Buy deal of the day is the 8-inch Yoga Tablet, on sale for $70 off. That still makes the Yoga Tablet 8 $179.99, which is a bit of a tough sell for a device with a 1.2Ghz Mediatek processor, 1GB of RAM, and a pedestrian 1280x800 screen, putting it at about the same technical level as the original Nexus 7. My love of devices with built-in kickstands is well-documented. 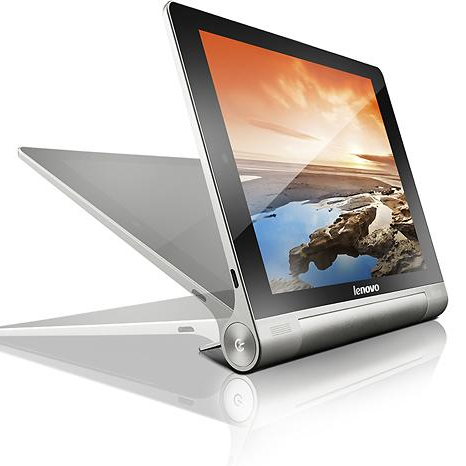 So it's no surprise that Lenovo's Yoga Tablet line, which is more or less built around the kickstand (or at least a big, rounded, multi-purpose hump that holds the kickstand and several other neat things) would catch my attention. 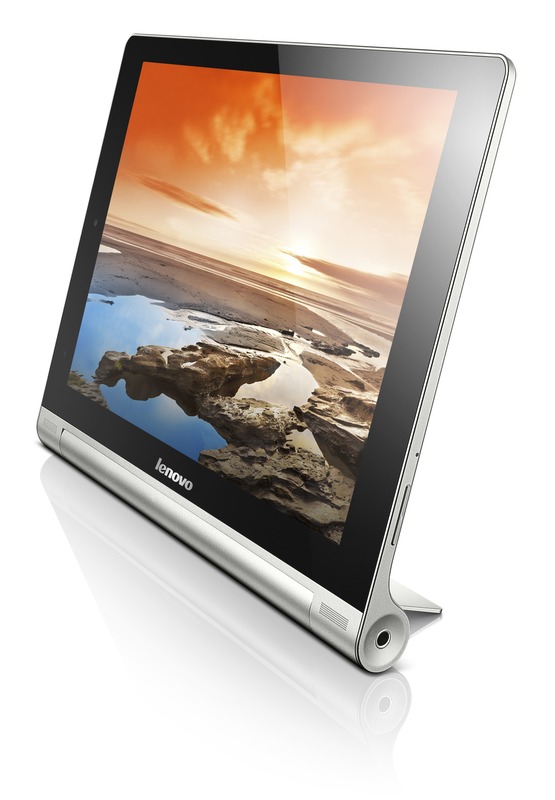 The first versions were brought down by sub-par hardware, but Lenovo is back with the Yoga Tablet 10 HD+, which addresses a lot of the issues with the original. 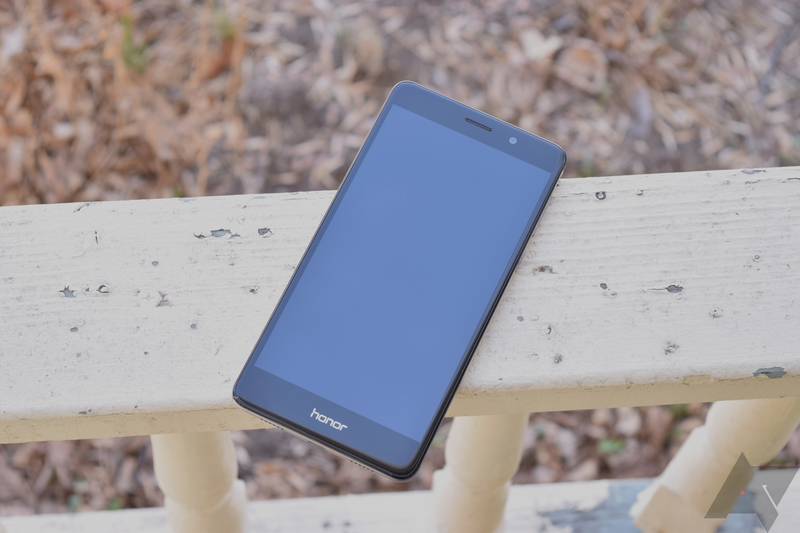 First and most importantly, the device gets a considerable specification boost. The screen is now a full 1920x1200 panel, which has become more or less a must have when you're selling a full 10-inch tablet. In a world where almost all tablets are boring black slabs, Lenovo is trying to make some headway with a different design. Now you can experience Lenovo's take on the tablet for $60 less than usual – the Yoga Tablet 8 is on sale for $189.99 at Best Buy today only. That's better than the last such deal. 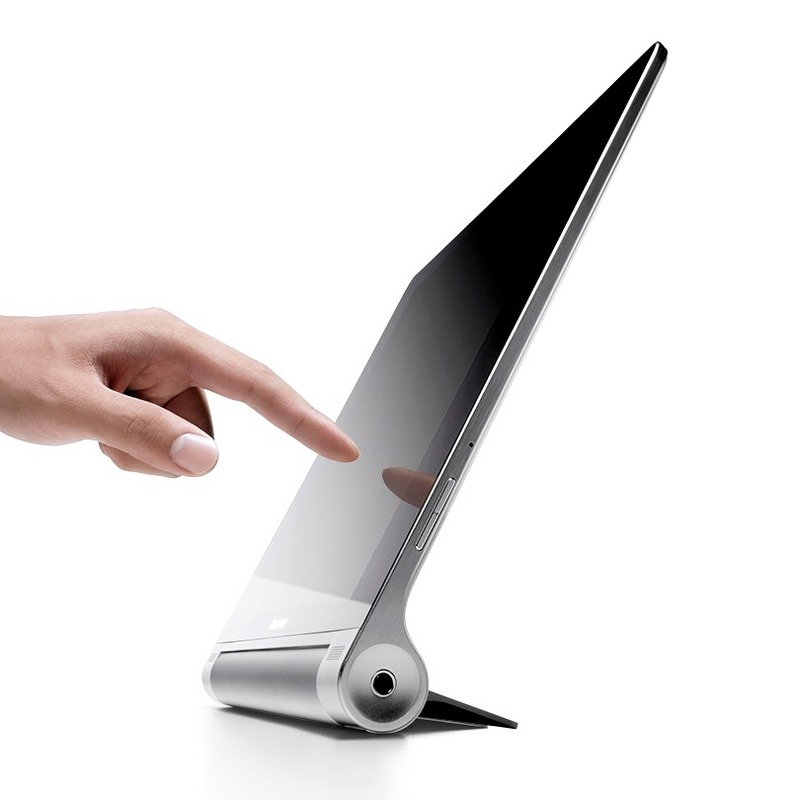 The Yoga Tablet 8 has a neat little stand that can be used to prop it upright or position it at a comfortable incline. 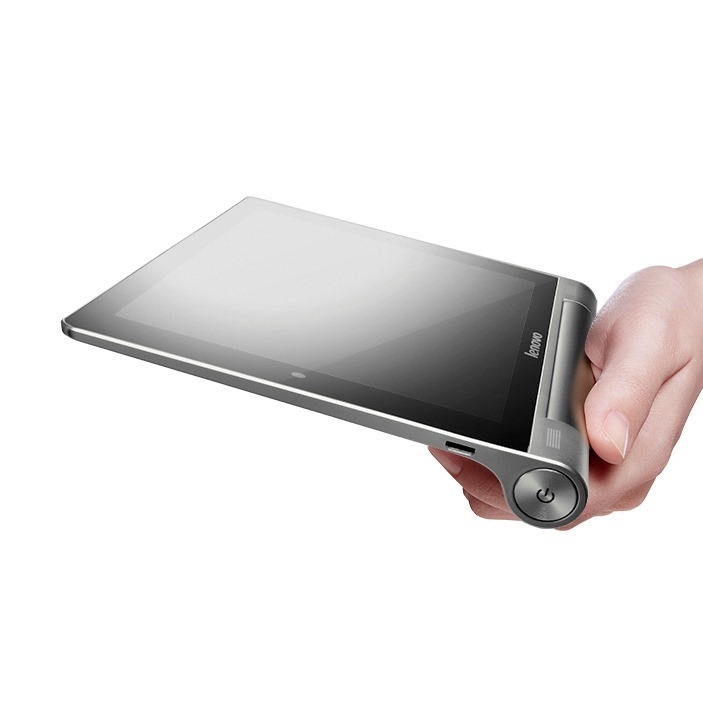 It's an interesting approach and would probably make for a very good kitchen tablet. The specs won't exactly rock your world, though. 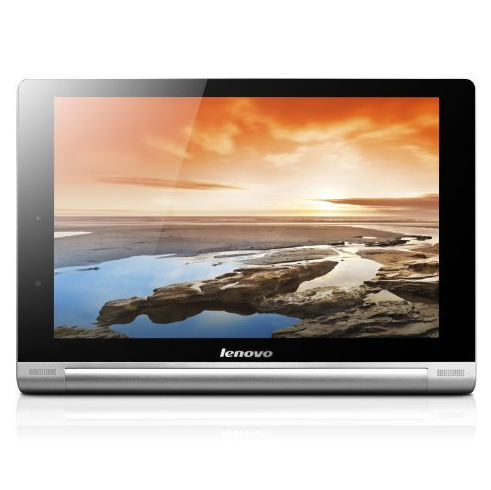 Want a sweet deal on a Lenovo tablet? Well even if you don't, Best Buy is offering it, so pass this on to someone who does. 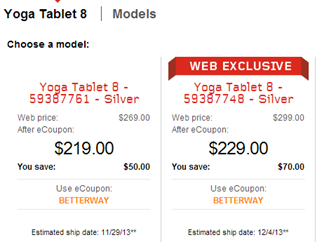 Best Buy is offering significant discounts on both the unique Yoga Tablet 8 and the more conventional IdeaTab S6000. 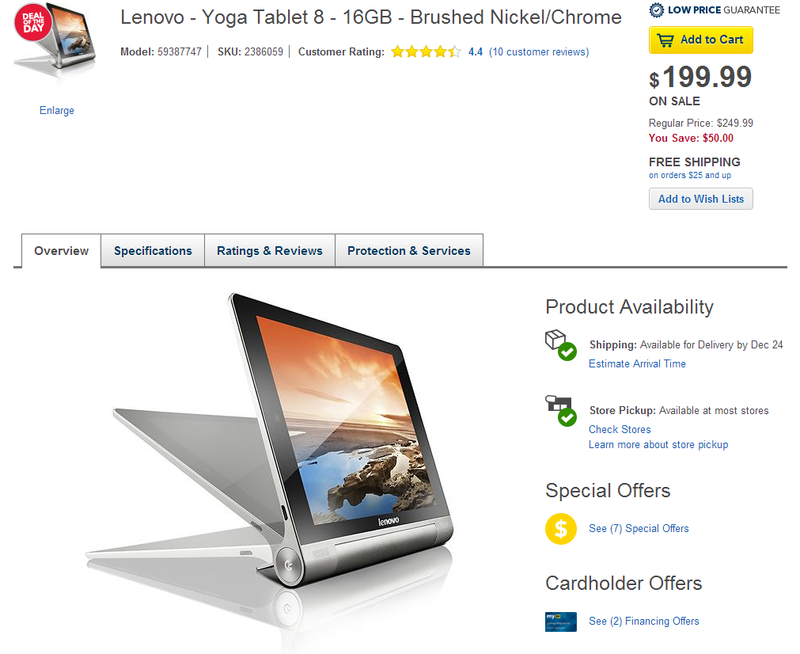 For today only, the 8-inch Yoga is $199.99 on the online store, a full $50 off. That's even better than the Lenovo perks site. The 10-inch S6000 is $239.99, $40 off of retail. Both are offered with free shipping or in-store pickup. The Yoga Tablet is the more interesting choice here, thanks to its unique curved form factor and integrated kickstand that folds right into the body. 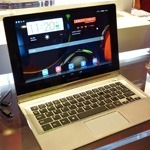 The ranks of Android tablets continue to swell, and for the first time Lenovo is making a play for some market share. Granted, it's coming in at the low end of the market, but the new Yoga tablets are on sale through the company's corporate perks site with some solid discounts. Tablets are in a bit of a rut as far as form factors go. 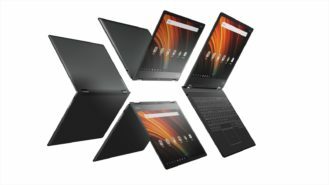 Aside from ASUS' Transformer models and imitators, they're basically all monolithic slates with very little in the way of variation. Lenovo is trying to buck that trend with its new Yoga tablet line, which borrows the name from the company's flexible and well-received convertible laptops. These tablets feature an exaggerated curve on one side of the case (sort of like a more pronounced version of the Notion Ink Adam). The tablet hits retailers tomorrow in 8 and 10-inch versions. The curve has multiple functions, according to Lenovo: it works as a handy reversible grip in portrait mode and props up the tablet when it's lying flat.